In a blunder that's one of its kind, Cathay Pacific Airways sold premium return tickets worth $16,000 for $675. The airline is still to decide how to proceed regarding this issue. The business class seats from Vietnam to Canada and the US were sold at economy prices. Gary Leff, a travel and loyalty-program blogger on View from the Wing wrote on December 31 that return tickets in the premium cabin from Da Nang to New York for August started for as low as $675. According to a post on One Mile at a Time, tickets from Hanoi to Vancouver and back, in a mix of business and first class, would cost the buyer less than $1,000. 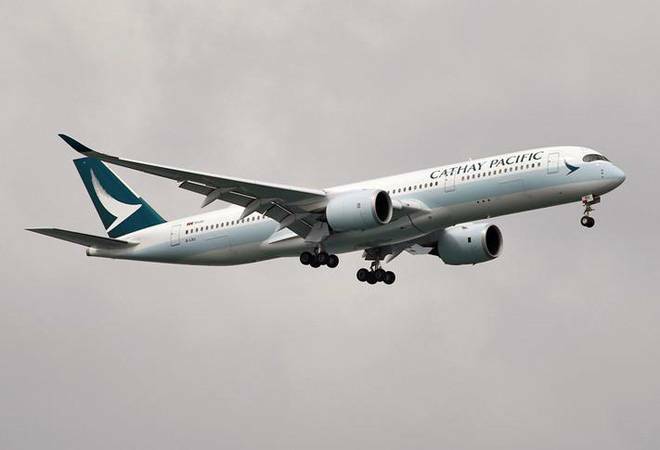 Cathay Pacific is aware of the pricing gaffe, as mentioned in a report in Bloomberg. A business class return ticket from Da Nang to New York would cost a passenger $16,000 for travel between July and September. Ticket prices for August were not available on the site. The airline is yet to clarify if it would honour the bookings. Similar incidents had happened with Singapore Airlines and Hong Kong Airlines earlier. They both honoured the business-class tickets that were accidently sold for economy fares. The timing of this incident also could not be worse as it comes at a time when Cathay Pacific is trying to turn its fortunes while competing with budget carriers. Last year a sophisticated hack on Cathay Pacific's computer systems exposed private information of 9.4 million passengers. It was the world's biggest airline data breach.